Each Riverkeeper Beer Series, presented by MountainTrue and Blue Ridge Orthodontics and sponsored by Mix 96.5, will organize folks for a fun and easy float down the French Broad River or a river cleanup near one of the premier breweries in the region, including New Belgium Brewing, Oskar Blues Brewery, Wedge Brewing Company, Hi-Wire Brewing and Wicked Weed Brewing. Several partner breweries will be creating unique beers to support the MountainTrue effort. Each float and river clean up event will feature an afterparty at the partner brewery location with music, Float to the Taps awards for those adventurous enough to pick up a tire, bottle, or old tv along the river bank. Asheville and the region love the French Broad River and the Riverkeeper Beer series is a great way to celebrate that. The Michael Franti concert combined with the river floats and beer release parties are a great way to enjoy summer in Asheville and support our work keeping the French Broad River a clean and safe place for people to paddle and play. June 17 – River clean-up and float with a beer release party at Hi-Wire Brewing Big Top. Get your tickets here: Buy tickets on Eventbrite. July 8 – River float with a beer release party at Wedge Brewing Co. at The Foundation. August 19 – River clean-up and float with beer release party at New Belgium Brewing. The French Broad River is certainly something to celebrate and organizing clean ups and floats across the region can introduce people to new areas of the river as well as new people to the water in general. And what better way to celebrate than getting out and floating down the French Broad River. Tickets for the concert go on sale Friday, April 7. General Admission is $31 advance / $36 at the door. VIP tickets are $100. VIP ticket holders will have an opportunity to attend a short, intimate acoustic set by Michael Franti prior to the show, access to food by Salvage Station, reserved viewing area with private bar during the main concert, and complimentary special release beers by Hi-Wire Brewing, Wedge Brewing Co., Wicked Weed Brewing, Oskar Blues Brewery, and New Belgium Brewing. “I make music because I believe it can change people’s lives and make a difference in the world,” enthuses Franti, “music gives us new energy and a stronger sense of purpose.” He and his band Spearhead, known for their authentic and uplifting music, have found global success with multi-platinum songs like “Say Hey (I Love You)”, the chart breaking 2010 release of The Sound Of Sunshine. 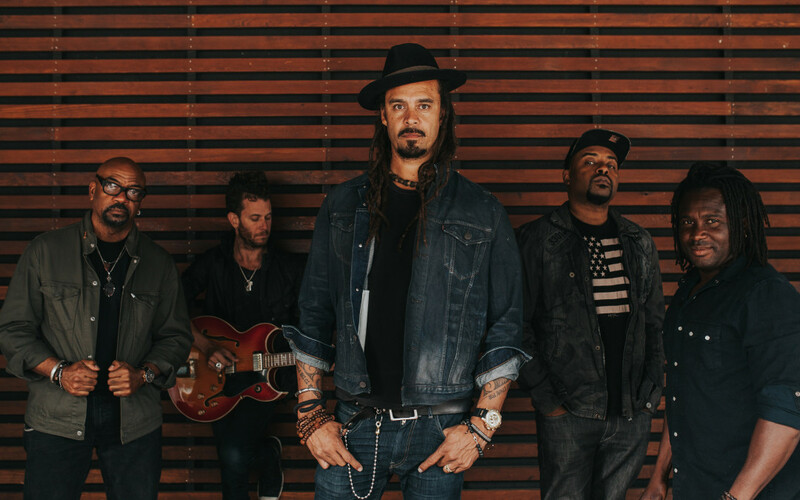 Franti and his band guarantee a show that will be thought provoking as well as energetic. Franti has a 2016 single, “Once A Day” from his upcoming debut album on Fantasy Records. “Once a Day” was inspired by his son’s diagnosis with a rare kidney disease called FSGS (Focal Segmental Glomerulosclerosis) in the hopes that this song would inspire anyone in the world who is going through challenging times. “My belief is that through music, dance and gratitude for this life we can all ‘rise up’,” explains Franti. “Once A Day” was produced by Supa Dups (Eminem, Damian Marley, Bruno Mars) and features special guest Sonna Rele. This new song has the same feel-good, inspiring vibe as “Say Hey (I Love You),” his 2x platinum hit single. Giving back has always been at the heart of Franti’s mission, he has dedicated his life to spreading the joy of music and positivity to millions of people. Franti’s humanitarian, social justice, and peace efforts continue to inspire his music and are infused throughout his upcoming album on Fantasy Records due to release in May 2016. Mix 96.5 (WOXL-FM), Asheville’s Hit Music Station, is part of Asheville Radio Group, the area’s leading radio advertising company, reaching thousands of listeners every week. The group includes five other world-class radio stations, including 105.9 the Mountain, 98.1 the River, Rewind 100.3, 105.5 the Outlaw, and ESPN Asheville, as well as local entertainment website the828.com. MountainTrue is Western North Carolina’s premier advocate for environmental stewardship. We are committed to keeping our mountain region a beautiful place to live, work and play. Our members protect our forests, clean up our rivers, plan vibrant and livable communities, and advocate for a sound and sustainable future for all residents of WNC. MountainTrue is home to the French Broad Riverkeeper, the protector and defender of the French Broad River. 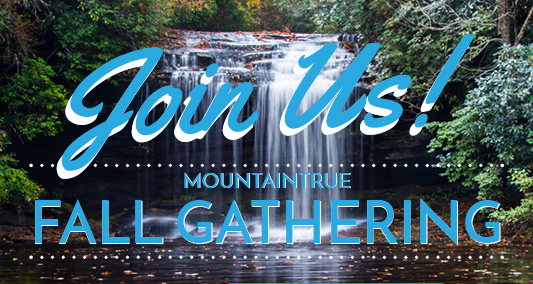 Join us for the MountainTrue Fall Gathering at New Belgium! Wednesday, October 26, join us at New Belgium Brewery in Asheville for our annual Fall Gathering. Expect great beer, delicious food and some sweet, sweet jams from Asheville’s very own The Midnight Plowboys. THIS EVENT IS FREE AND OPEN TO ALL CURRENT MEMBERS. If you’re a current member, RSVP HERE. If you would like to join or renew your membership, CLICK HERE. If you’re not sure about your member status, see if your name is on our current member list. CLICK HERE. With our proud mountain heritage, beautiful mountain vistas, lush forests and rushing streams, Western North Carolina is an amazing and special place to call home. The support of our members has helped us fight for our communities and protect one of the richest environments in the world. 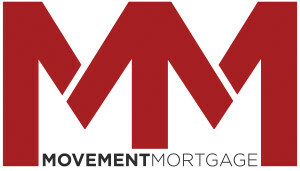 Support WNC by renewing your membership and making a donation to MountainTrue today. CLICK HERE. If you would prefer to send us a check, please make your donation payable to MountainTrue and mail it to us at 29 N. Market St., Suite 610, Asheville, NC 28801. 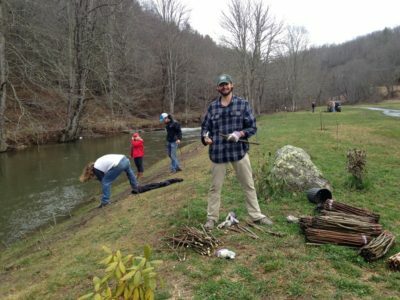 We launched the first monthly water-quality monitoring program in the Watauga River basin with 13 sites monitored by MountainTrue volunteers and staff. We continue fighting Duke Energy in court over its coal-ash pollution at the Cliffside plant in Rutherford County and organized over a hundred people to attend hearings and demand the full clean-up of coal ash pollution. We planted 6,000 live stakes that will grow, stabilize banks, and stop erosion along 12 miles of river frontage in the French Broad River basin. As a leader in Nantahala-Pisgah National Forest planning process, we helped develop a groundbreaking agreement between wilderness, conservation and recreation advocates in support of more trails and public access and more backcountry and wild places. We prevented over 100 acres of clear cutting on Nantahala National Forest, helped eradicate invasive species on the Grandfather Ranger District, and raised awareness of the natural wonders of Bluff Mountain with a BioBlitz that documented over 400 plant species. We mobilized over 1,000 comments on the I-26 Connector project in Asheville. In response, NCDOT selected the community-developed and supported Alternative 4B for the bridge section of the project. We celebrate this victory while continuing to work to reduce overall size, improve design, and include more bike/pedestrian infrastructure. We intervened in Duke Energy’s application for approval of a new natural-gas plant in Asheville and a new peaker plant to be built in 2023. 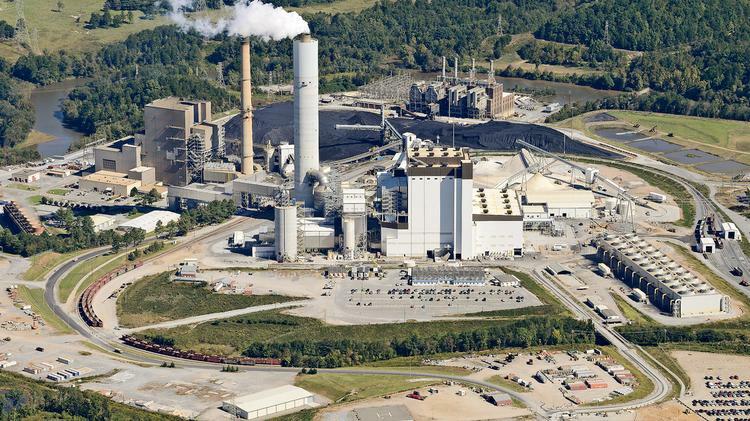 We asserted that Duke had not made its case for additional fossil fuel capacity, and the Public Utilities Commission agreed, declining to approve the extra peaker plant. Now, we are hard at work providing leadership for the new City of Asheville-Buncombe County-Duke Energy partnership to develop and implement a plan to increase energy efficiency and grow our renewable energy infrastructure. After three years of advocacy in support of surrounding neighbors, we achieved victory at the CTS site in Buncombe County when EPA required an interim cleanup of a large pool of subsurface contamination. Next, we will make sure that the long-term cleanup plan is as protective as possible. MountainTrue members and staff took lobbying trips during the 2016 legislative session to be your voice in Raleigh. We are also hosting “meet and greets” between our members and candidates vying to replace our retiring WNC legislators. We brought nationally renowned evangelical Christian and climate scientist Katharine Hayhoe to Asheville. She met with 80 faith leaders at a prayer breakfast and addressed more than 300 people in the First Baptist Church sanctuary. BECOME A MOUNTAINTRUE MEMBER AND BE PART OF THE MOVEMENT FOR A BETTER WESTERN NORTH CAROLINA. CLICK HERE. 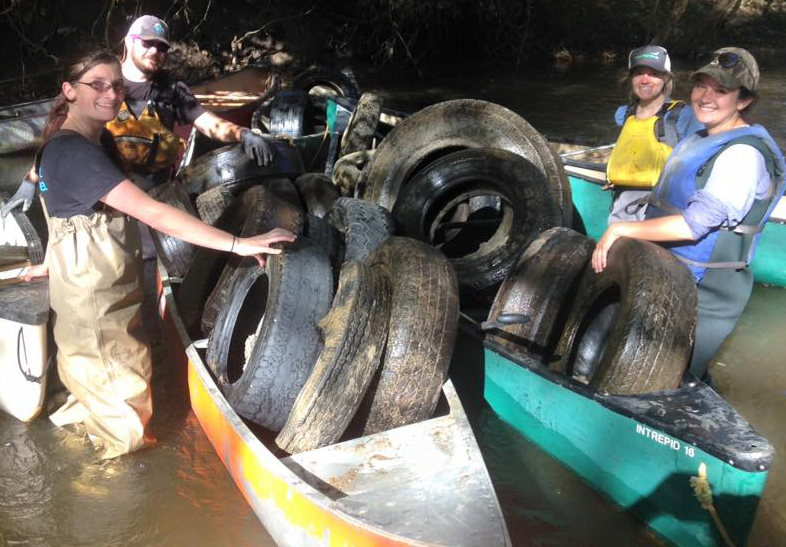 MountainTrue and Sweetwater have teamed up 10 years in a row to sell paper fish and encourage locals to help clean up the French Broad River. Throughout those 10 years, over $150,000 has been raised to fund the rejuvenation and continual improvement of the French Broad River. The selling of paper fish occurs in conjunction with the annual Save the French Broad Raft Race where local businesses race each other down the whitewater section of the French Broad. This year, you can expect teams from Bier Garden, Brixx, The Matt & Molly Team, Prestige Subaru, Cascade Lounge, Mellow Mushroom in Asheville, WALK, Liquid Logic, The Southern and Edward Jones to battle their way down the river in rafts donated by Blue Heron Whitewater for a chance to become raft race champions. 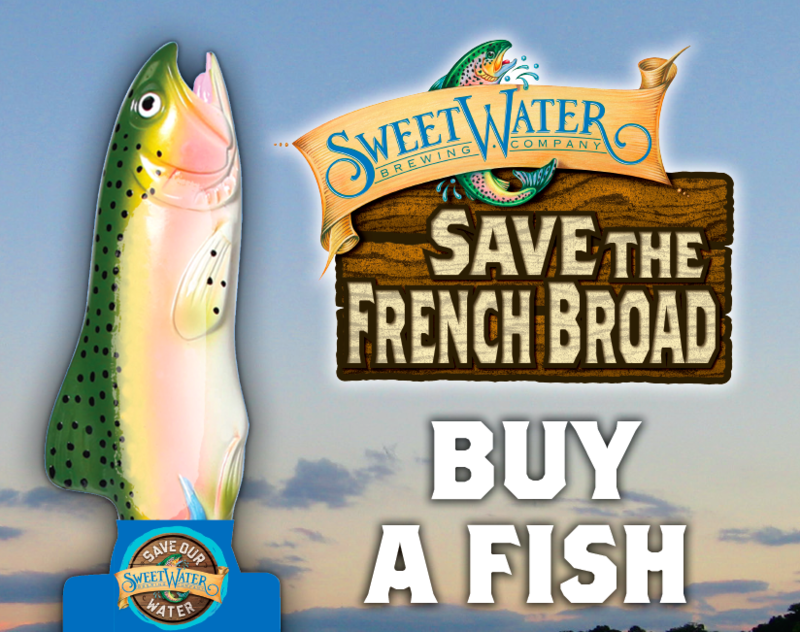 If you see the paper fish hanging on the wall at a local eatery, bar or business, buy one and show your support for the French Broad! Thank you to our Save the French Broad sponsors! 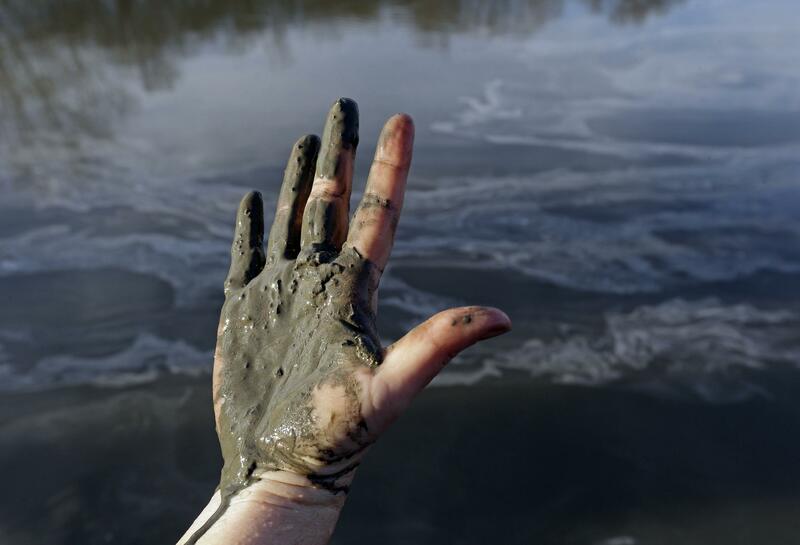 Asheville, N.C. — French Broad Chocolates is partnering with MountainTrue’s French Broad Riverkeeper and Asheville Greenworks to present a special Father’s Day River clean-up. Fathers, mothers and children are all invited to come out on the water and lend a hand cleaning up the French Broad River. This will be a rewarding day of hard work. Pulling trash from the river helps to maintain the natural ecosystem and aquatic habitats and provides a cleaner environment for our river-users! June 19 at 10:30 a.m.
June 19 at 4:00 p.m.
As a thank you for all this hard work, participants will receive a goodie bag full of Father’s Day treats from French Broad Chocolates including the seasonal, limited-edition Bourbon & Beer Collection, made with local craft beers and fine spirits. The day’s volunteers will also be invited to join us for pints at an afterparty at Catawba, and will receive a complimentary raffle ticket to win a premium prize package valued at over $300 including products and gift certificates from French Broad Chocolates, Catawba Brewing Co., Buxton Hall, Burial Beer, Vortex Donuts, Green Man Brewery, Nantahala Outdoor Center and MountainTrue. Tia B’s Taco Truck will also be on location. You don’t need to participate in the cleanup to be part of the fun and help keep the French Broad River clean and beautiful. The public is invited to the afterparty where additional raffle tickets for the South Slope prize package will be for sale and Catawba will be pouring their Astral Booty Beer IPA – proceeds from the sale of each benefit MountainTrue. This event is a great opportunity to celebrate Father’s Day, make a tangible contribution to Asheville’s most important natural asset, and raise awareness about issues that affect the cleanliness of our French Broad River. The French Broad River is a natural and economic resource for Asheville and the region and is enjoyed by locals and visitors alike. It is home to several fish species and a playground for the thousands of people paddle and play on the river every year. Husband and wife team, Dan and Jael Rattigan lived and worked in the cacao-rich rainforest of Costa Rica for two years. At the restaurant they opened, Bread and Chocolate, they were able to source local chocolate for their handmade desserts, sparking a passion for cacao and all things chocolate. 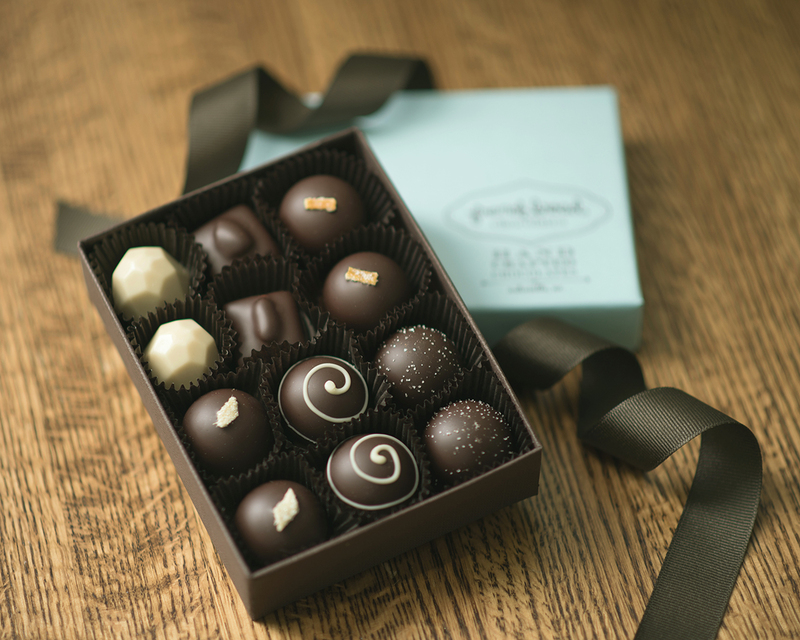 They moved to Asheville, NC in 2006 to pursue their chocolate path and opened French Broad Chocolates in 2007. What started as a farmers market stand has grown to include a web store (frenchbroadchocolates.com), a dessert restaurant, French Broad Chocolate Lounge, a boutique, Chocolate + Milk (est. 2008), and a Chocolate Factory & Tasting Room (est. 2012), where they import cacao and then roast, winnow, grind, conche and temper it into bean-to-bar chocolate. The chocolate is transformed into their collection of artisan chocolate bars, and is used as an ingredient in their pastries and confections at the Chocolate Lounge. 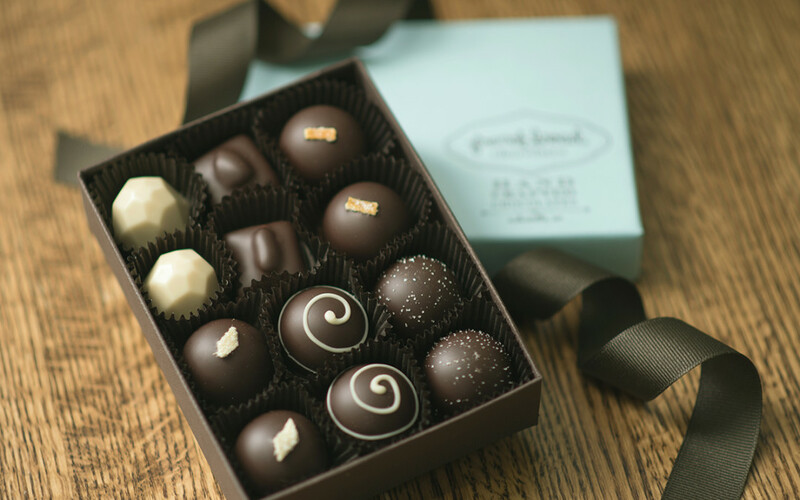 French Broad Chocolate Lounge is devoted to creating superb chocolates and pastries, using ingredients thoughtfully sourced for their integrity. All of our chocolates and desserts are made using our own bean-to-bar chocolate, with cacao sourced directly from small farms and cooperatives, and made right down the road in our Chocolate Factory! Our mission is to channel our love, our creativity and our passion through the gift of chocolate. We want to create a deeper connection with the source of our food, and we want to share it with you. Our commitment to sustainability and our local economy informs everything we do here at French Broad Chocolates. We aim to support “the little guys,” and we find we’ve found that we can obtain the majority of the ingredients we need from farms and producers right in our backyard (keeping dollars circulating locally as well as reducing our carbon footprint). If unable to buy locally (because, hey, we need things like chocolate and sugar! ), we buy direct from farmers in other regions whose food standards match our own. In addition to ethical sourcing, we compost all food waste at both our Factory and the Chocolate Lounge and take great care to use as many biodegradable, compostable, or recyclable materials as possible – even our gorgeous new bar packaging is 100% compostable and printed locally! We installed a 5-panel solar hot water system, including a 97% efficient hot water heater and ship all of our orders in biodegradable packaging, including insulation and ice packs in warm months. We also participate in programs like Bicycle Benefits, which incentivizes both cycling and supporting local businesses.